We have been operating for over thirty years. We are an independently family run company, and pride ourselves by our very high standards of service. Most of our works includes local authorities, public services and other small business such as Vets and Farmers. 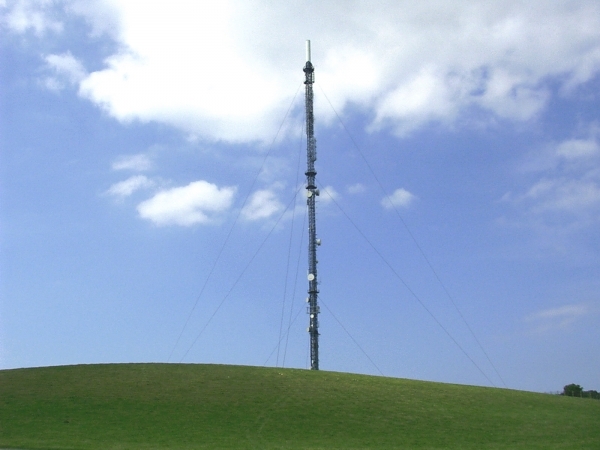 We supply and maintain radio systems. Anyone that requires a radio communications system can be confident that we can supply and maintain a scheme that is second to none. As an independent company, we are not tied down to a particular supplier. By looking at what is available on the market, we can select products that suit every type of need. This allows shops and Public Houses/Clubs to communicate and avoid potential problems. This allows the office or another mobile/hand Portable radio to communicate with their mobile work force or office at a far lesser cost than mobile phones. Not only this, you have the all informed net and each person can talk to each other at no call cost. If necessary you can make and receive ordinary telephone calls at standard rates.